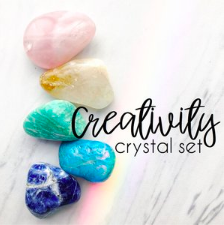 Amanda at Rocks with Sass believes in using creativity as an outlet. 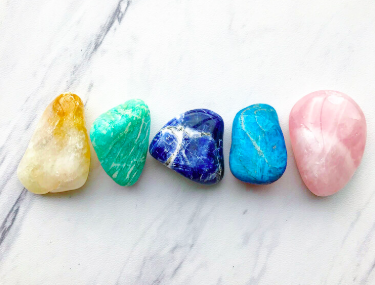 Tap into divinity with these beautiful crystals, known for love, manifestation, calm, clarity, and intuition. Meditate with them. Let them resonate with your energy. Slip a few into your pocket and carry them around throughout your day. Or, admire them. They're beautiful.